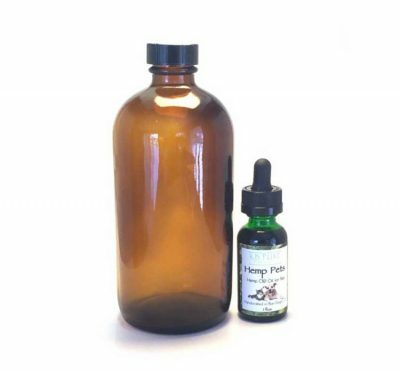 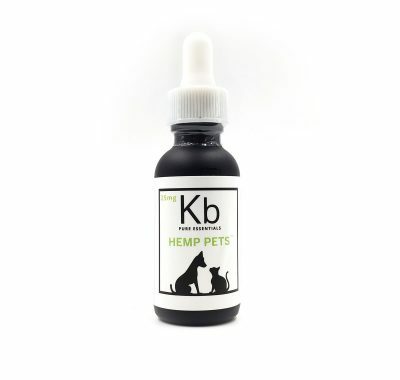 Our Hemp CBD Pet’s products are a must have for any pets struggling with separation anxiety, allergies and chronic pain! 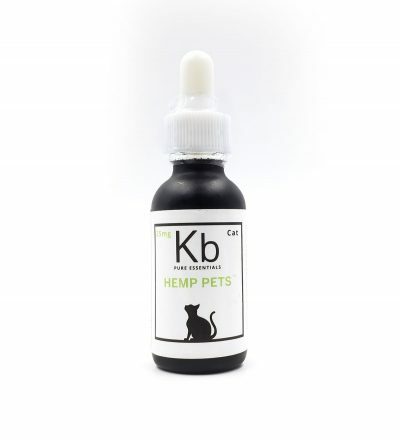 CBD has been shown to balance the mood of our furry companions as well as reduce inflammation in injured and older pets. 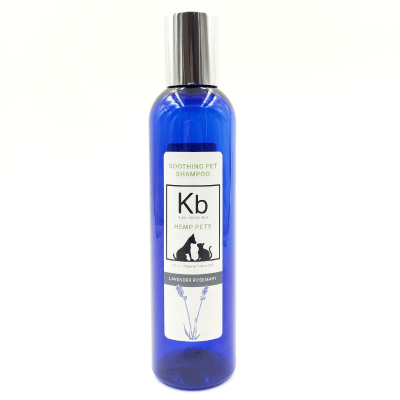 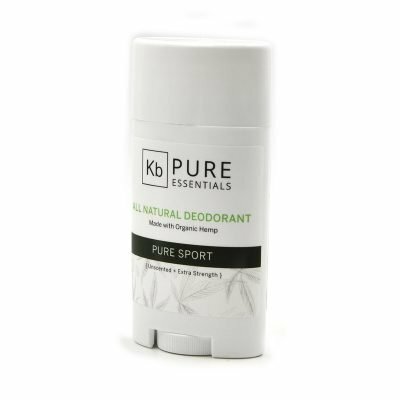 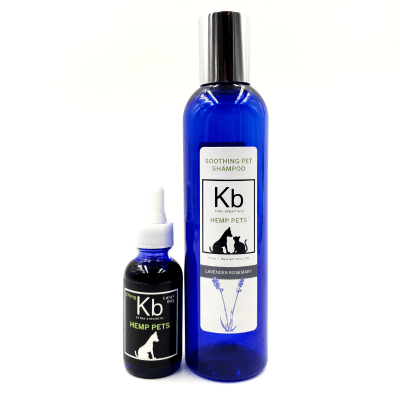 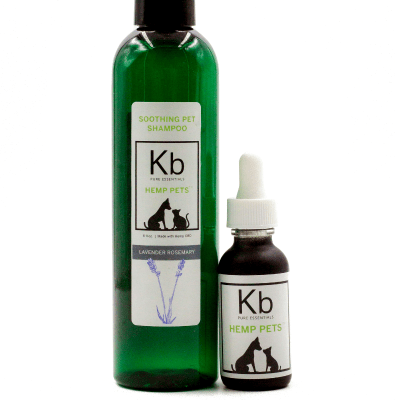 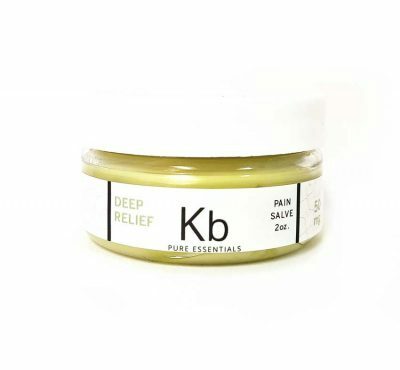 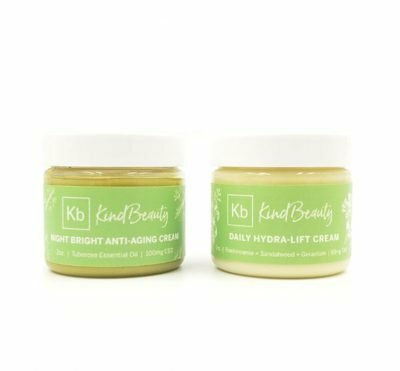 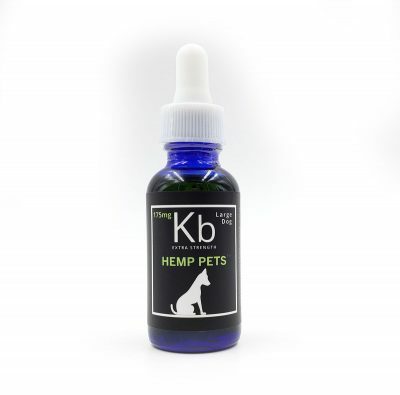 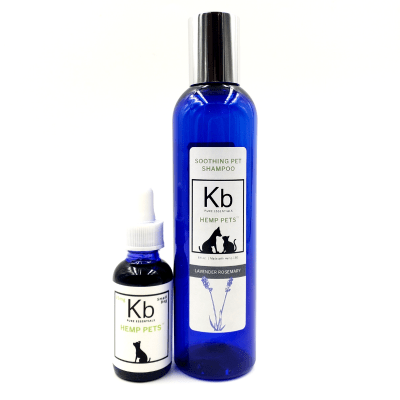 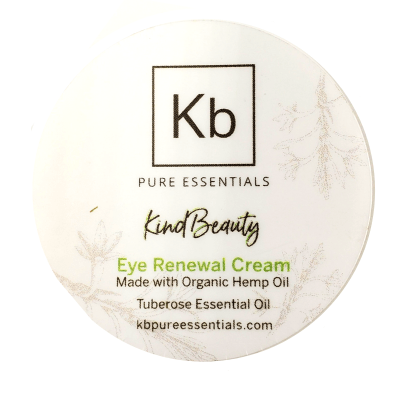 KB Pet Care products are specially formulated with herbs that work synergistically with CBD for maximum efficacy. This makes Kb pet care products one of a kind!